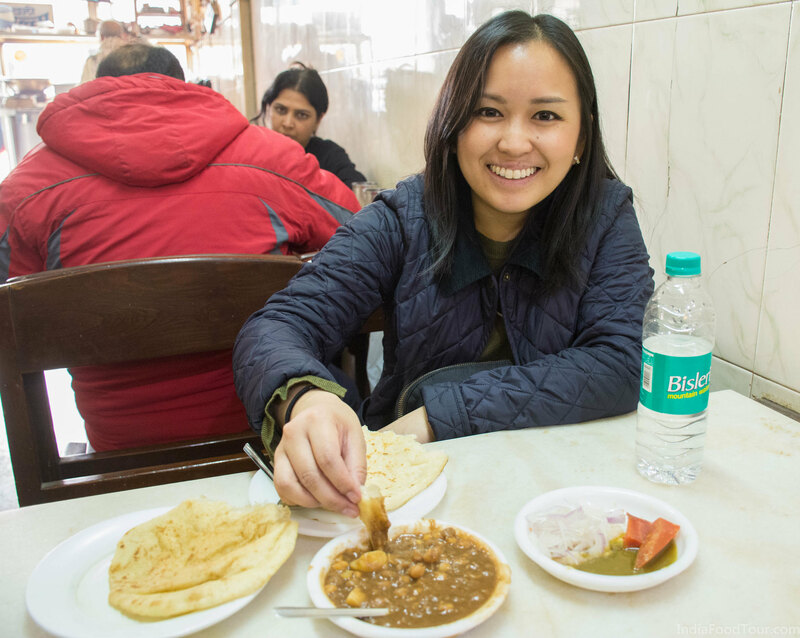 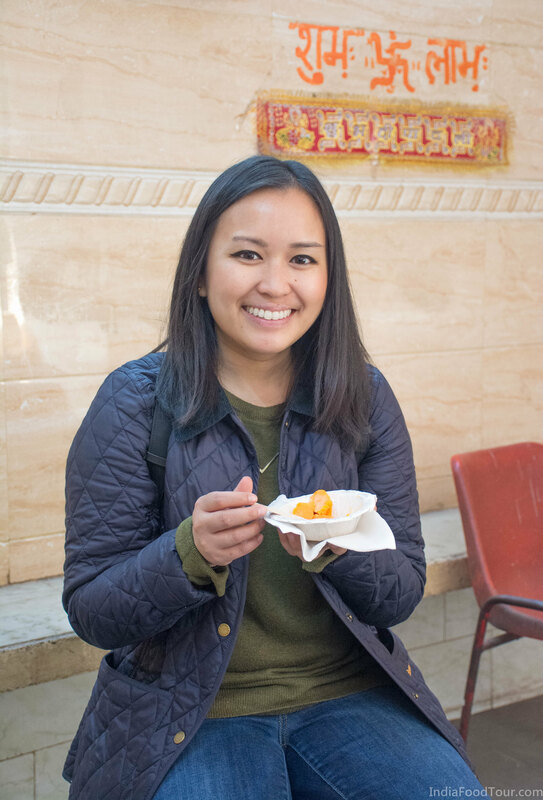 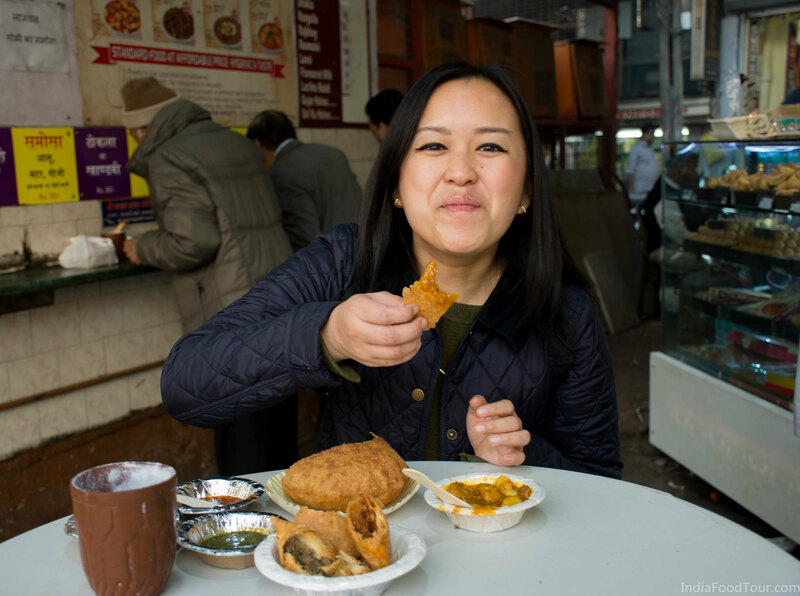 Megan Tan from USA was our sole guest for a food tour in Delhi on 18th January 2018. 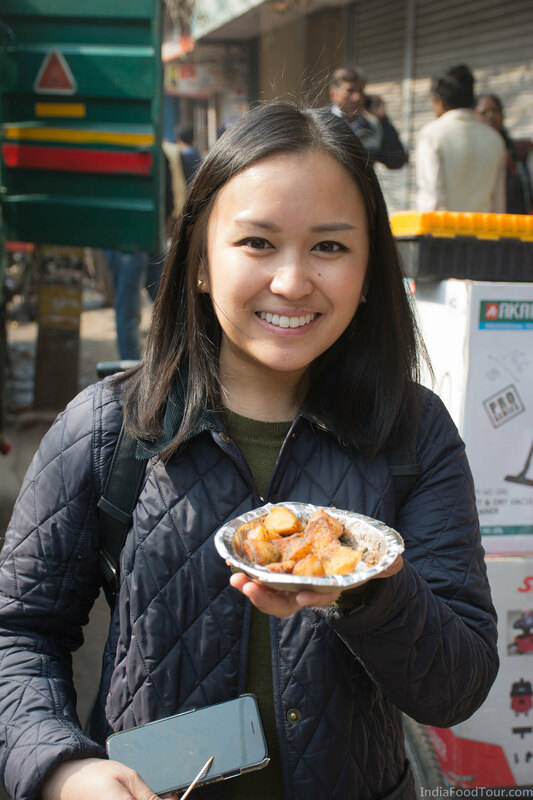 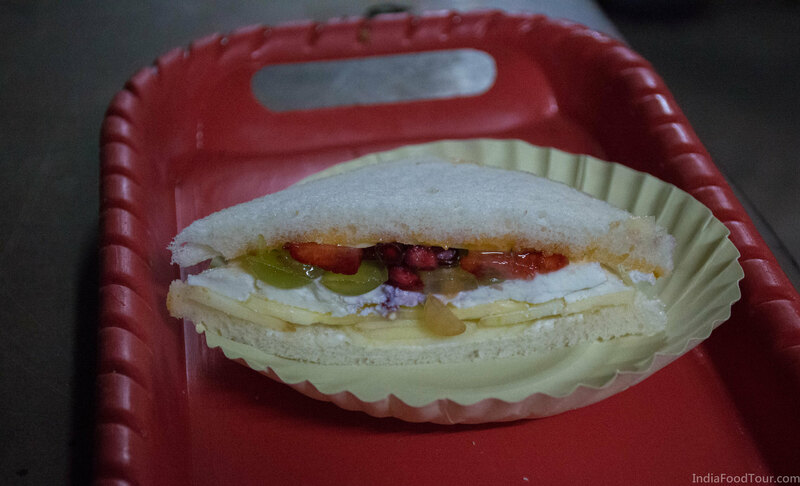 In this food walk, we visited 9 different food places for 18 different food items in Old Delhi and New Delhi both. 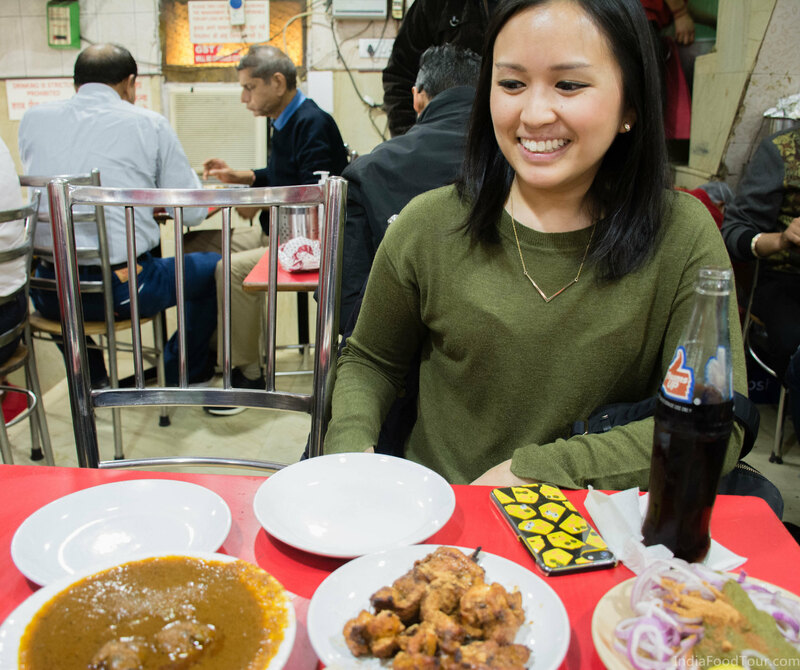 Final meal of the day with chicken tikka, kofta curry, rumali roti and more.